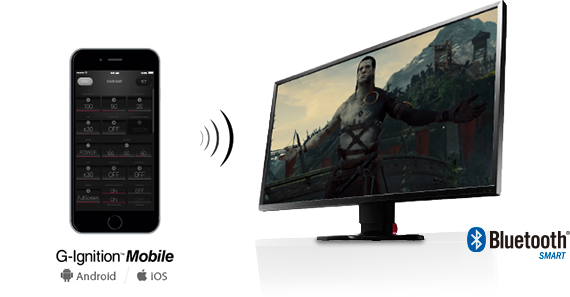 Our monitors come with various preset modes to help you quickly change screen settings to suit your application. Change to Web/sRGB mode to surf the internet and see colors accurately represented. Change to Paper Mode to view documents to save your eyes from the tiring effects of blue light. And if our full range of modes isn't satisfying, you can make your own personal user settings to suit your personal preferences, applications or needs. No more spending time fiddling with settings, simply change the mode and all the settings are changed automatically. Furthermore, you can connect your phone to your monitor so that whenever you receive a call, e-mail, or other communication on your smartphone, G-Ignition Mobile will post a notification icon in the lower right corner of your screen. EIZO creates the perfect balance between style and comfort. 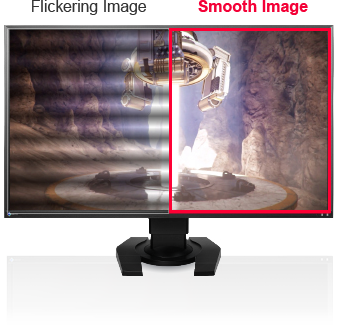 With unique ergonomic features such as flicker-free viewing at all brightness levels, and a highly flexible stand, you can view for hours without your eyes or body tiring.